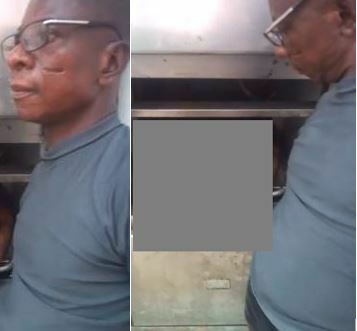 A video clip which captures a man, believed to be the head of the Bechem Government Hospital Mortuary, fondling corpses of Ebony and her friend, Franky Kuri, has led to a public outrage as many are calling for heads to roll. The attendant was seen holding the head of Kuri while staring at her concurrently. “Unbelievable! Life is too short,” he said and left hold of the head. “I have taken footage of it. 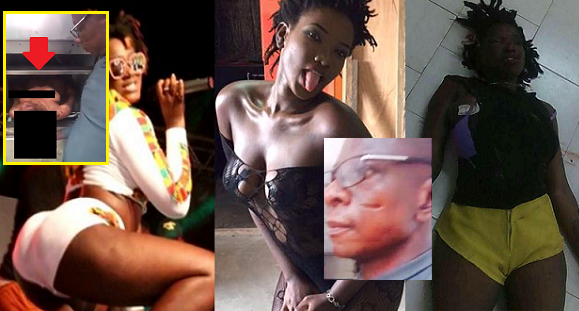 Ebony’s father and her management have threatened to take legal actions against Bechem Government Hospital Mortuary. Ebony and Kuri met their untimely death, on Thursday, February 8, in a road accident. Ebony, born Priscilla Opoku-Kwarteng, was killed in a gory accident on the Sunyani-Kumasi highway after visiting her mother on February 8. Her childhood friend and assistant, Franky Kuri, and their bodyguard also did not survive the crash. A viral video showing the bodies of the late singer and her friend Franca Kuri in a mortuary has left the public shocked with many condemning the recording. A mortuary attendant can be seen in the video touching and examining the badly injured bodies of the two showing bruises and for Ebony a deep cut in the head.  Father of the late singer, speaking in an interview with Hitz FM’s Ibrahim Ben-Bako, said such an act is unacceptable. “I’ve been told [but] I haven’t seen that. I hate to watch it. Trust me…you and I know it’s too bad a thing to do and therefore we are going to take them on…,” he said.